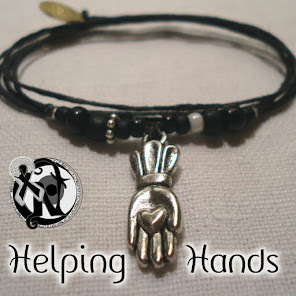 Helping Hands Rock Reviews: Adrenaline Mob Gushes Testosterone, Machismo on "Men of Honor"
Adrenaline Mob Gushes Testosterone, Machismo on "Men of Honor"
Fairly or unfairly, the female species have the reputation of keeping one waiting while they get ready - due apparently, at least in part, to the fact that men do not take as long. 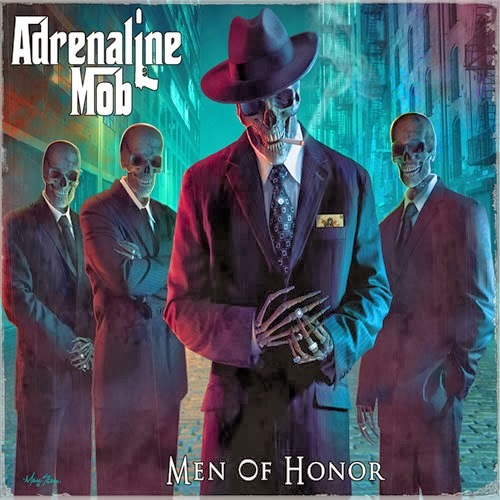 True to the form of their gender, the four gentlemen in Adrenaline Mob have been quick to delight their fans with new release after new release since their formation in 2011. First, there was 2012's Omerta followed by the 2013 cover album, Coverta. Now, less than 50 days into 2014, AMob is back with their latest album, Men of Honor. Including a male reference in the album title is rather apropos as the mood of the album is decidedly masculine from start to finish. "Mob Is Back" kicks off Men of Honor with as majestic a start to an album as there ever was. The intro is loaded with big cymbal crashes and unapologetic shredding from guitarist, Mike Orlando. The song breaks into a heavy groove before Russell Allen's mega-aggressive vocals leave no doubt that this album is going to have its share of edge. "Come On Get Up" features some of the back-and-forth singing/yelling that Sevendust made popular. Additionally, the tune includes an awesome guitar solo showcasing some masterful use of the Digitech Whammy pedal. While many guitarists have the Whammy in their arsenals, few have made it a part of their signature style the way Orlando has. Though the initial trio of tracks demonstrate that Adrenaline Mob can bash with the best of them, the foursome show their depth with "Behind These Eyes" - a ballad, albeit a quicker one and a very manly one at that. Harmony vocals in a ballad can, and usually do, come off as sweet. But not here. The band proves that softer songs don't have to feel flaccid. "Let It Go" has a headbanging riff rhythm and perhaps the catchiest chorus on the collection while "Men of Honor" sees the quartet flirting with prog-metal territory. If there was any doubt that former Twisted Sister drummer A.J. Pero had the chops to replace founding AMob skinbeater, Mike Portnoy, those doubts are shredded like a Hulk Hogan t-shirt on this number. The parts where Pero's double-bass and Orlando's neck-covering licks lock in are sure to get approval from any reasonable Dream Theater aficionado. The band takes the listener on a trip back to the future on "Judgment Day," which features a riff reminiscent of Metallica and a chorus reminiscent of Megadeth from an era where mostly just dudes listened to those bands. But the catchy vocals and modern production makes the song sound as current, and as appealing to both genders, as anything out there. 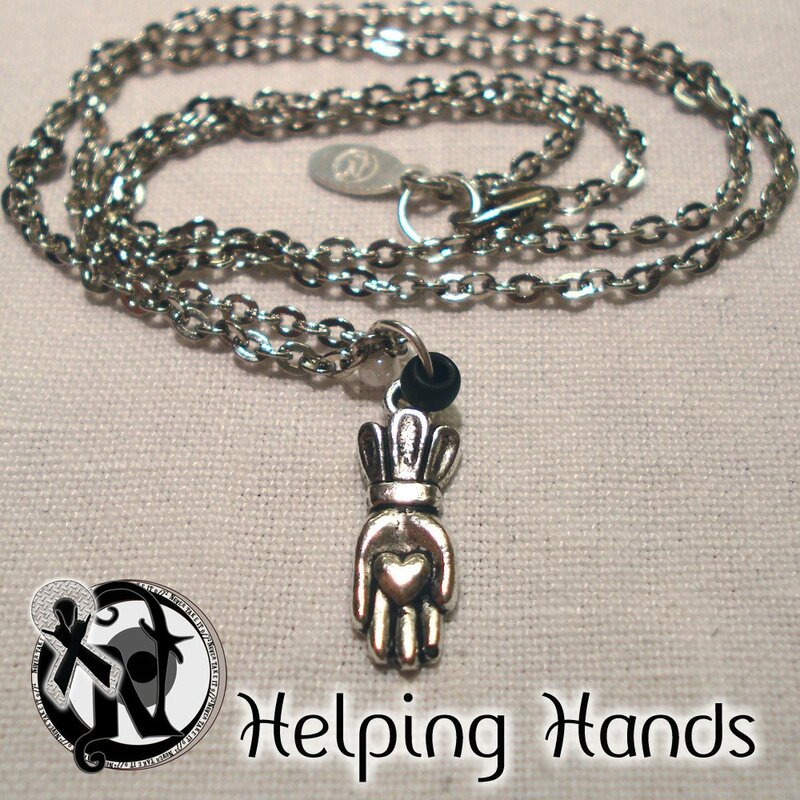 This is definitely another Helping Hands Rock Reviews favorite on the album! This chest thumping release closes with "Fallin' To Pieces." At 42-years-young, Allen may have been influenced by the earliest pioneers of heavy metal in his youth. He definitely shows off some classic metal chops on this song in a way that almost guarantees that Ronnie James Dio is smiling down from the heavens. Hard. Macho. Dominant. Men of Honor is all of those. And this hard, macho, dominant album is likely to have any fan of testosterone-fueled rock begging for more. If history is any indication, Adrenaline Mob won't make them wait too long.